where a registration stand opened for all participants. for all participants and friends, with good food and music. 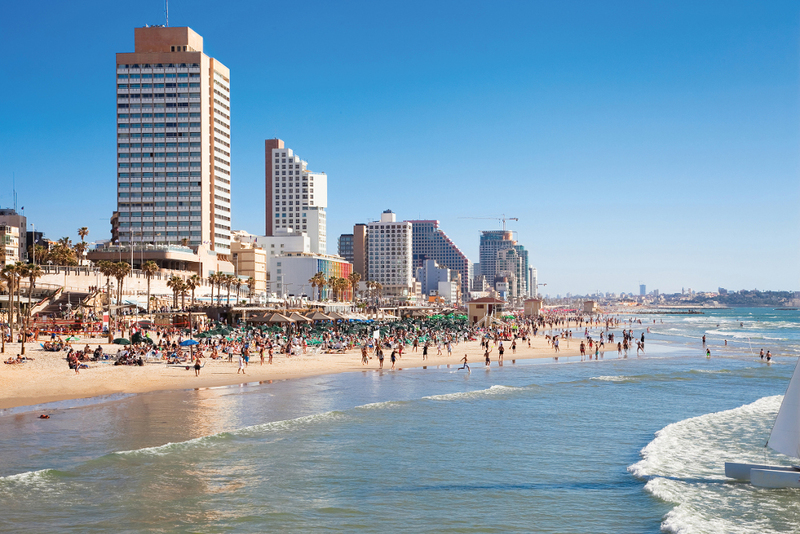 The tour’s first day, opened with a kick off, from the David Intercontinental Hotel to a drive along the Mediterranean sea shore to Caesarea. After a coffee break the rally moved to the North, towards the city of Karmiel where we were all welcomed by the city mayor, who also invited us for lunch. 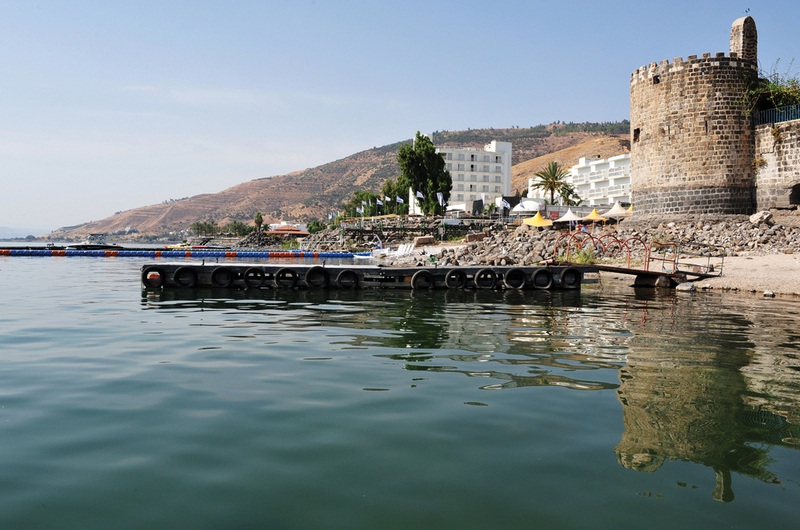 From Karmiel the rally moved to the Sea of Galilee, where we spent the night in Galei Kineret hotel – touching the water of the Sea of Galilee. Dinner was held in one of the top 5 restaurants in Israel, close to the hotel. After leaving the hotel we drove uphill and had a chance to view the Sea of Galilee from above. We drove through the winding roads of the north of Israel, had a few stops along the drive and finished the day’s adventure back at the Galei Kineret hotel, for an amazing BBQ dinner around the pool of the hotel right on the sea shore. 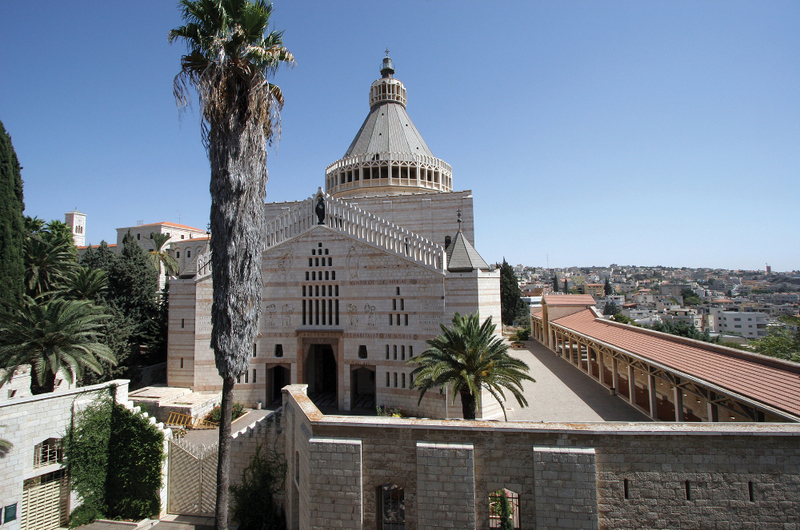 We left north of Israel on our way to the south, and drove through the city of Nazareth. From Nazareth we drove to the south of the country and stop at a very special site – Shanti village – which hosts neglected youngsters and prepare them to the challenges of real life. The day will end at Beresheet Hotel, overlooking the Great Crater, at Mitzpe Ramon. 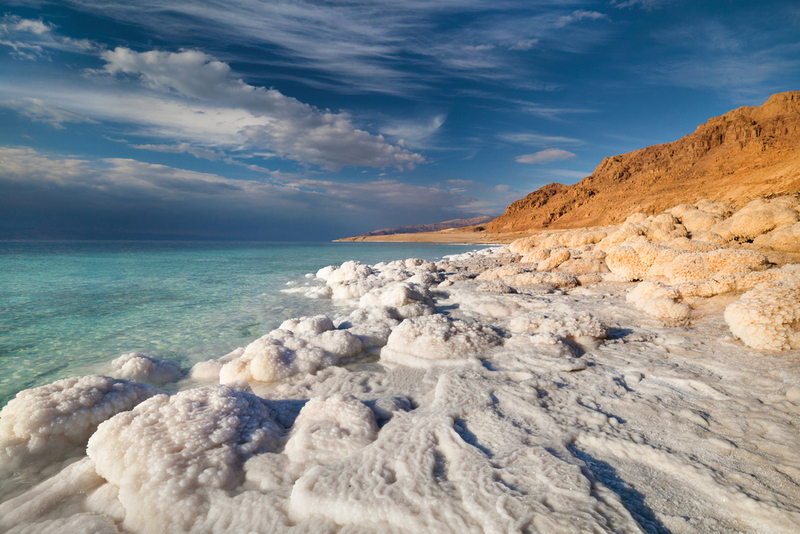 The day started with a magnificent drive through the Negev desert, along the winding roads, Masada and the Dead Sea where the cars were allowed to park as close to the Dead Sea waters as possible, at literally the lowest spot on the planet. Lunch was served on the Dead Sea shore. From there we headed towards Jerusalem and spent the night at the Mamilla hotel, right by the walls of the old city. 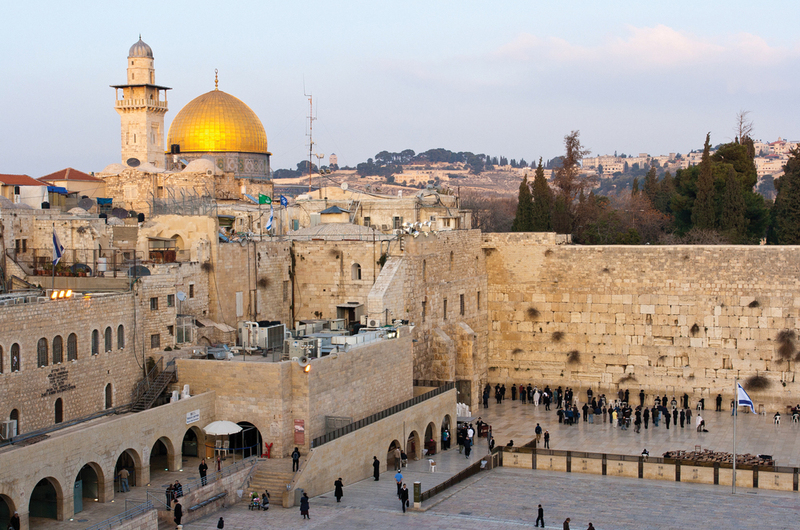 A private dinner was held that evening on the roof top of the hotel, with the old city of Jerusalem at your fingertips. 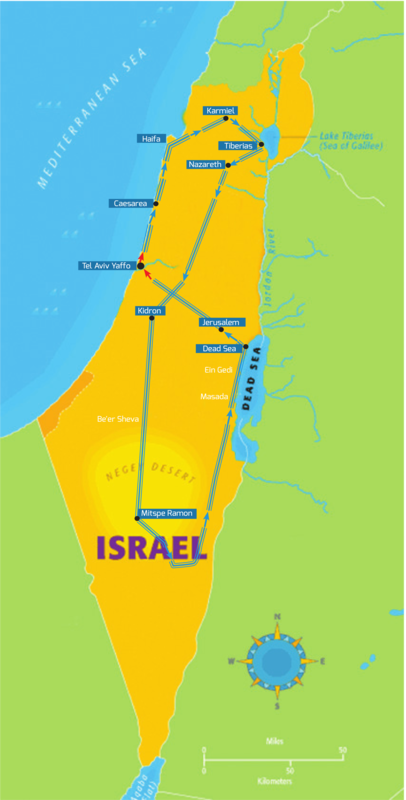 Driving began at 06:30 through the old city and moved towards Jerusalem Corridor heading to the finish line. At the finish line we will hold a gathering with classic car enthusiasts, along with members of the Israeli Classic Car Club.We were then transferred back to Tel Aviv, David Intercontinental hotel.